Enjoy the unique and delightful smell of La Vie Hand Wash. 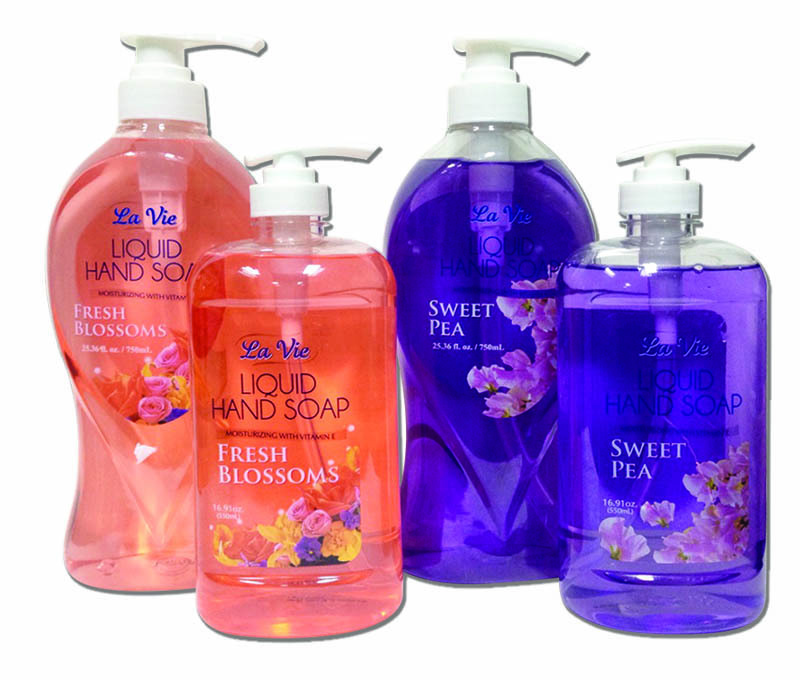 It contains Vitamin E so your hands stay clean, soft and fragrant throughout the day. Purchase your own at Shopwise outlets nationwide.